Vitamin E may protect from cardiovascular disease. However, the tocotrienols may do this job better than the tocopherols. Vitamin E is an interesting vitamin. Not a single substance, vitamin E is actually a collection of a number of structurally related isomers that all share a common biological activity. The vitamin E group of vitamins is composed of the tocopherols and the tocotrienols, each having an alpha, beta, gamma and delta version. Vitamin E is a potent antioxidant in humans and this may explain its ability to prevent cardiovascular disease. 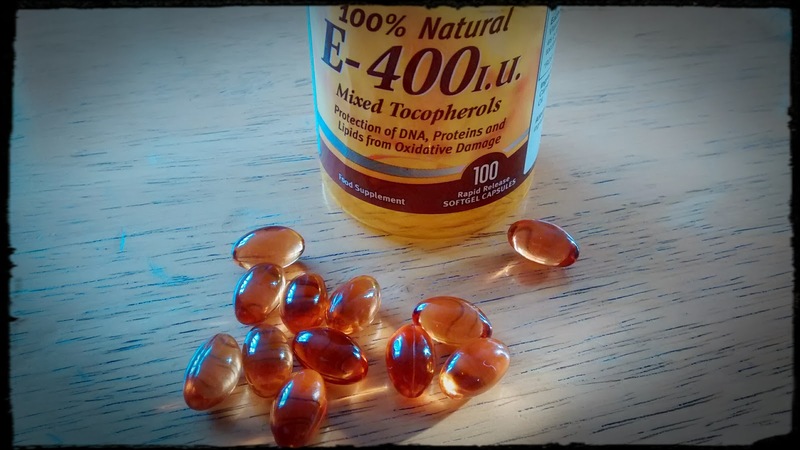 The tocopherols are the most studied of the vitamin E compounds. In particular alpha tocopherol has been extensively researched. Tocopherols are important antioxidants in humans and they may inhibit free radical production. Because free radicals are implicated in the development of cardiovascular disease, this may explain the beneficial effects. Not all studies have found a benefit to vitamin E supplements, but this may relate to the doses given. Although there is much less information about tocotrienols in the scientific literature, they may have even more potent effects than the tocopherols. When subjects are given tocotrienols they experience reversal of atherosclerotic blockages. The ability of tocotrienols to reverse arterial blockages suggest that have potent cardioprotective effects. It is unclear why they might do this but a number of explanations have been advanced. Atherosclerotic plaques contain cholesterol deposits. It was this evidence that first implicated cholesterol as cause of cardiovascular disease. Tocotrienols inhibit the production of cholesterol in the liver and are able to lower plasma cholesterol levels. This may explain some of the ability of tocotrienols to reverse atherosclerosis. However, questions surround the cholesterol theory of cardiovascular disease and so this may be a red herring. For cholesterol to be deposited in the walls of arteries, the low density lipoprotein particle must transport it there. However, only the small dense low density lipoprotein is small enough to imbed itself in the artery lining, the large buoyant particle cannot fit through the gaps in the epithelium. In addition, the small dense low density lipoprotein particle must be oxidised for this to happen. Because tocotrienols are antioxidants they may inhibit and reverse this process. Endothelial dysfunction is caused by inhibited nitric oxide formation. Because nitric oxide is needed for the correct dilation of blood vessels in response to blood flow, its absence causes flow restriction. Antioxidants can reverse endothelial dysfunction and return proper blood flow characteristics to arteries. Because tocotrienols are potent antioxidants, this is likely a major factor for their ability to reverse arterial blockages and increase blood flow.